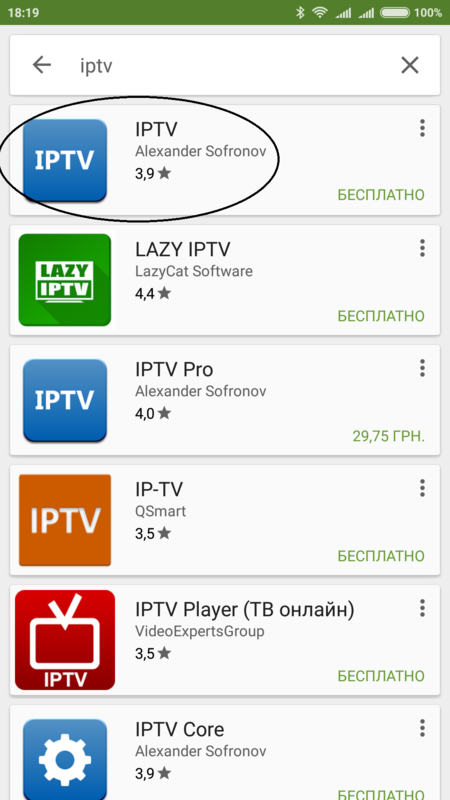 You buy a link to licensed digital television IPTV PROSTO.TV with 186 channels in Russian (70%) and Ukrainian (30%). There are quite a few channels in HD. The link to the m3u playlist is valid for 3 months after the purchase. It needs to be inserted into your player (see screenshots and video). This playlist, thanks to the new HLS broadcast technology, stably works on any players, self-renewal, is serviced by the PROSTONET provider. The access link has the form http://my.prosto.net/xxxxxxxx where xxxxxxxx is the access key. If you want to use the service after 3 months, you can buy again the same product with the updated link. The bonus list with 180+ channels must be downloaded and inserted into your player. Warning: Some channels may not work temporarily for reasons independent of us. Wait for the list to be updated. The provider SIMPLE, serving this list, received the first in Ukraine license for digital broadcasting (NCRSI decision of October 20, 2011 № 578). Compared to other providers, SIMPLE.TV has a much better choice of TV programs at an affordable price. 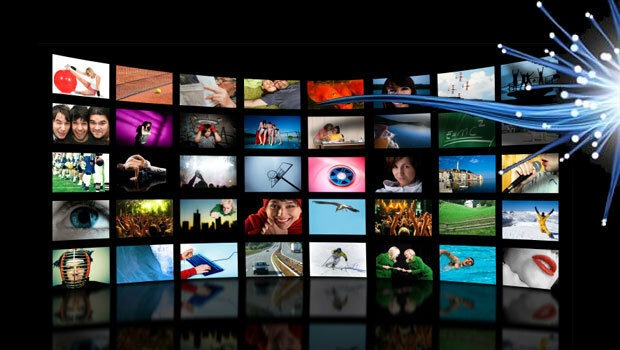 The PROSTONET provider connects IPTV service for 79 g per month (see http://prosto.net/novi_tarufu_cufrove_tb/). 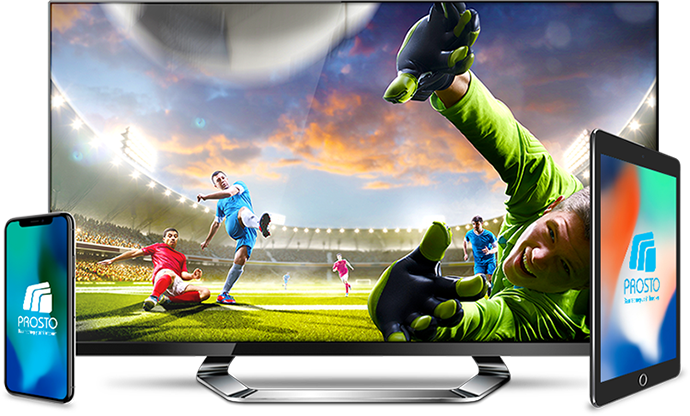 Other providers with a similar list of channels provide IPTV for their subscribers from 120 to 150 g per month. You have the opportunity to purchase this list, connect to licensed IPTV immediately for 3 months for 79 gr (189 rubles), ie, 26 g per month, and forever forget about temporary lists and unlicensed broadcasters. Payment and connection is instant, you do not need to write to the administrator, find out the purse numbers, etc. Individual playlist allows you to watch IPTV channels anywhere in the world, provided you have an Internet connection. You can use any player that supports the m3u playlist format and HLS broadcast technology to watch. This state-of-the-art technology combines high-quality multimedia in networks with speeds of 10 or more Mbit and thanks to the adaptability of the transmission speed it is also suitable for less fast and stable networks, in particular, 3g. In the list of channels, the provider can include only those that are allowed by the NCCI of Ukraine. Attention! The purchased list is intended for individual use. In case of transferring the list to other persons, we reserve the right to block the list purchased by you.